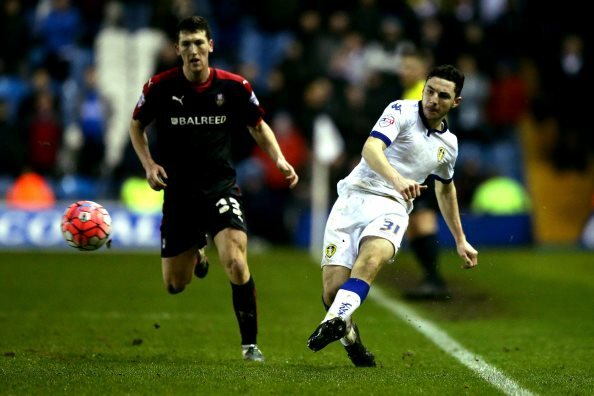 Lewie Coyle was delighted to make his full league debut for Leeds United in the 1-1 draw with Fulham last night. The 20-year-old, who progressed through Leeds’ much famed youth academy, made his senior debut for the club after coming on as an injury-time substitute in the 1-1 Championship draw at Nottingham Forest on 27th December. Although his first start for Leeds came in the 2-0 win over Rotherham United in an FA Cup game in January, Coyle had to wait for over a month to make his full league debut for the Yorkshire giants. 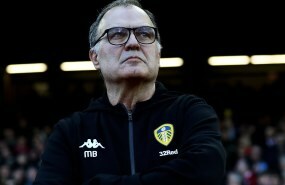 And the youngster, who thoroughly enjoyed his first league start in the Whites shirt, was however disappointed with his side for not managing to bag the full points against the Cottagers at Elland Road. “Buzzing to make my full league debut tonight, unlucky not to get all 3 points but on to the next one”, he tweeted. Coyle, whose present contract with Leeds runs until the summer of 2018, has thus far clocked up 194 minutes over five appearances in all competitions for the club.